Our product range includes a wide range of flying insect killer machine and fly catcher. Manufactured by ISO 9001-2008 Certified Company. 1 YEAR MANUFACTURER'S WARRANTY. Fitted with Phillips choke, Phillips starter fibre back rotary holder for long life. This model works effectively in an open area of 300 sq. ft. and closed area of 600 sq. ft. 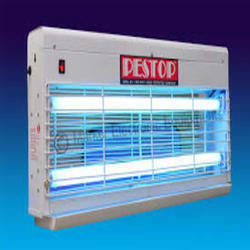 The unit offered by us is one of the best amongst the other insect killer available in the market. Bulb: Philips Hollande 2 X 24" 20W UV Tubes. M.S. epoxy powder coated body for best look. 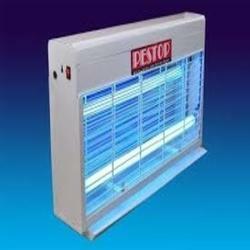 Looking for Insect Fly Killer Machine ?